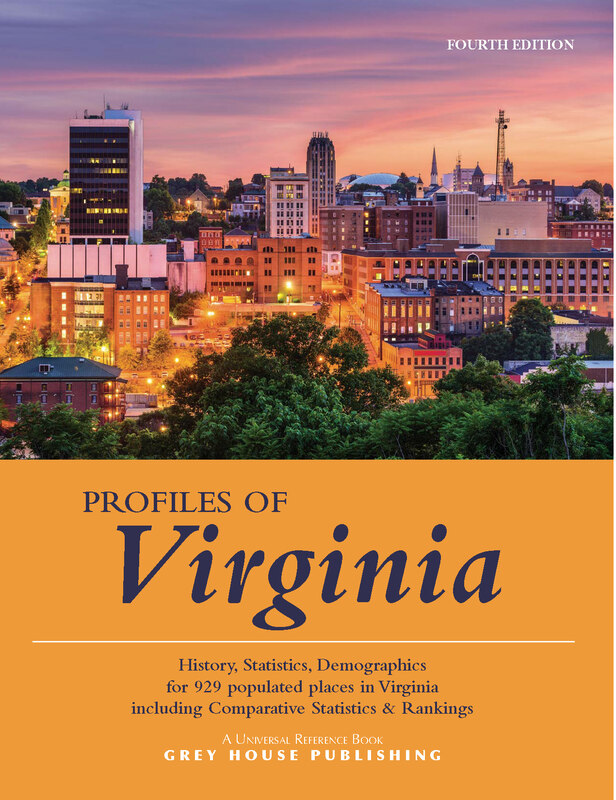 Profiles of Virginia includes THREE YEARS of FREE online access to sortable ranking tables on the Grey House Online Platform, plus a link to this content can be added to your Salem Press landing page. This updated 4-color section gives the researcher a true understanding of the state and its history. It includes a Photo Gallery, and comprehensive sections on Virginia’s Government, Land and Natural Resources, and Demographic Maps. With charts and maps in every chapter, the researcher is anchored to the state, both physically and politically. Users can easily access an abundance of information on 942 places and counties in the state of Virginia, from vast metropolitan cities to small hamlets. Each profile contains: History, Geography, Climate, Population, Vital Statistics, Economy, Income, Taxes, Education, Housing, Health & Environment, Public Safety and more. Provides extensive climatological data on all of Virginia’s weather stations, including statistics on maximum and minimum temperatures, precipitation, extreme temperatures, humidity and more. Selected statistics are pulled for 100 of Virginia’s largest towns and cities. 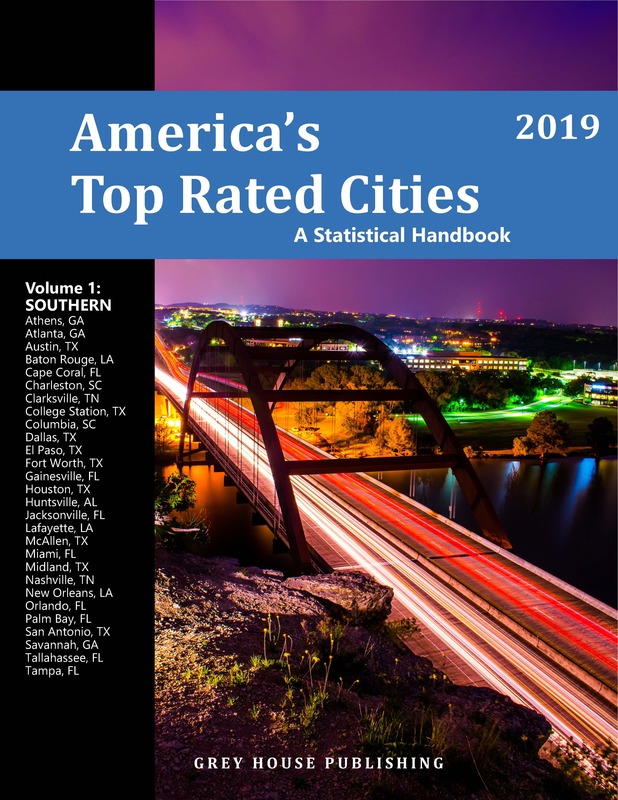 Each of 22 different data points has its own two-page spread with the cities listed in alpha order so researchers can easily compare and rank cities. Among the statistics selected for this section are Employment, Income, Unemployment Rate, Population Characteristics, Taxes, Cost of Living, Education, Health Care, Public Safety, Air Quality and more. 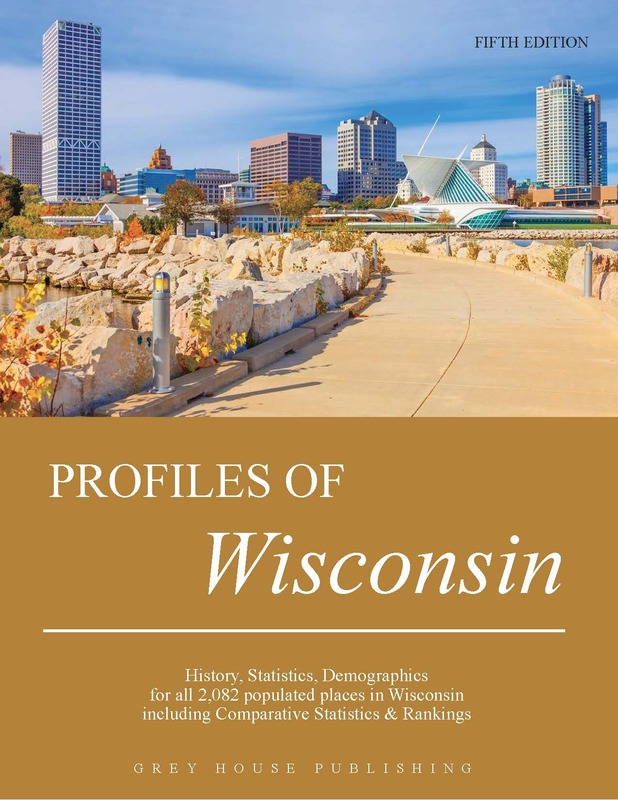 Profiles of Wisconsin goes beyond Census statistics, beyond metro area coverage, beyond the 100 best places to live. Drawn from official census information, other government statistics and original research, you will have at your fingertips data that’s available nowhere else in one single source. A remarkable compilation that offers overviews and insights into each corner of the state. 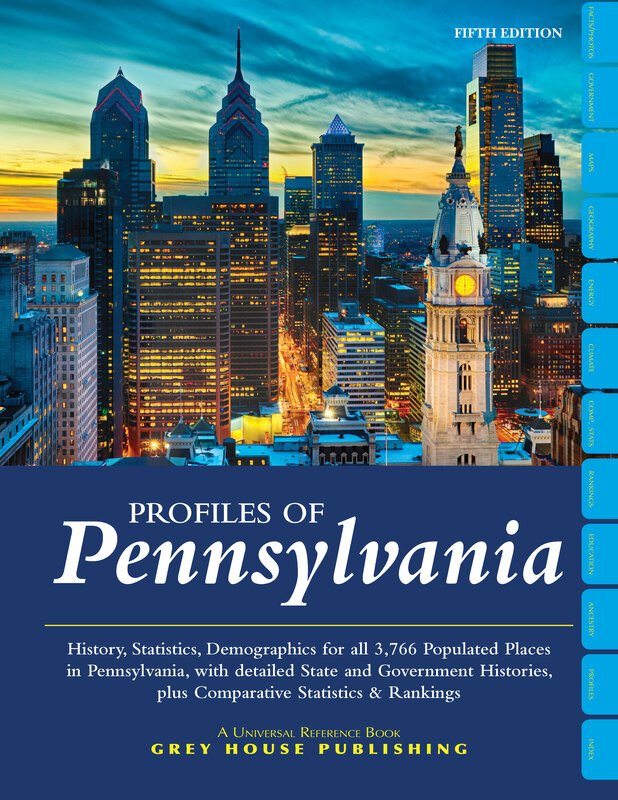 Profiles of Pennsylvania goes beyond Census statistics, beyond metro area coverage, beyond the 100 best places to live. Drawn from official census information, other government statistics and original research, you will have at your fingertips data that’s available nowhere else in one single source. 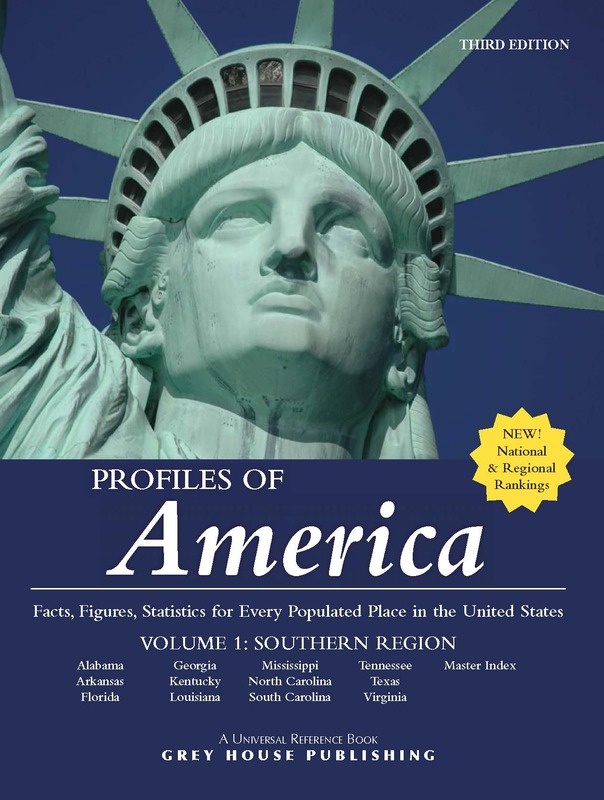 A remarkable compilation that offers overviews and insights into each corner of the state.